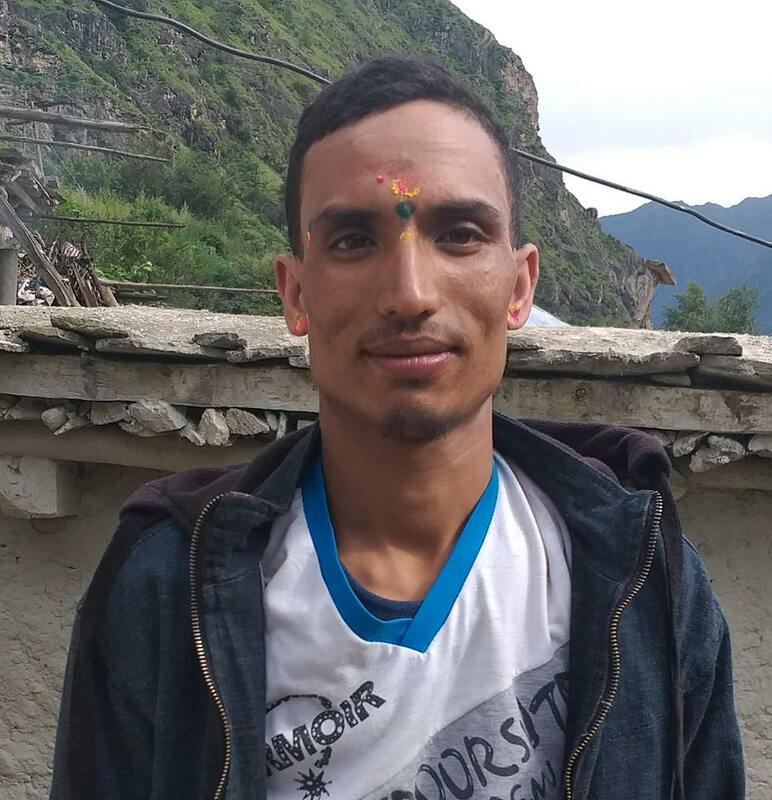 Police have arrested Ganesh Bista, 45 of Alital Rural Municipality-8 on September 24 on charge of attempting to traffick 28 years old woman to Banglore in India. Other two accused involved in the incident are at large according to the police in charge Rajendra Bahadur Singh. The absconding accused are 25 years old Debaki Dhant of Sigas Rural Municipality-2 , 50 years old Shanker Awasthi of Alital Rural Municipality-8 and 28 years old Lalit B.K. The absconding accused are being searched according to the police. The victim was lured for marriage and was attempted to be trafficked to India however she was rescued by the family members later.